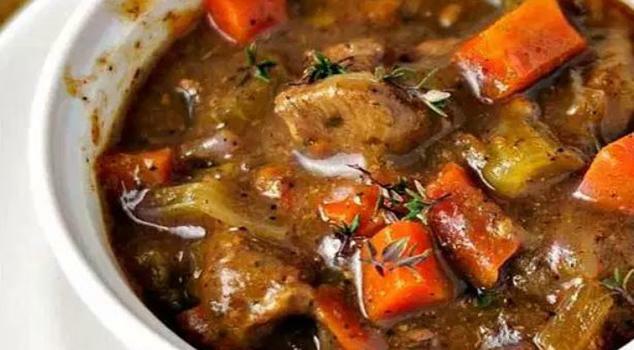 Here’s a good old-fashioned stew with rich beef gravy that lets all of the flavors come through. This is the perfect hearty dish for a blustery autumn day. We are all pretty obsessed with pasta salads at my home. And with Fall on the mind, I thought it would be great to combine a pasta salad with a Fall-appropriate salad. You know — apples, dried cranberries, pecans…Fall salad ESSENTIALS! I’m happy to report it was a great idea because this salad is crazy delicious. Chickpeas (otherwise known as garbanzo beans) are loaded with flavor. But, who wants to sit around eating beans out of a can, right? Beans are loaded with protein and a whole bunch of other good for you stuff. Drained, seasoned and roasted in the oven, they become a delicious high protein snack that can keep you fueled up without adding excess carbohydrates like some other popular snacks.